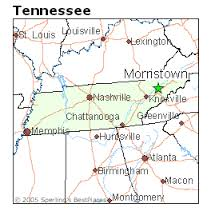 Members of Newton Baptist Church will be joining with other church congregations throughout Dale County to attend a mission trip to Morrristown, TN organized by the Dale Baptist Association. The trip will take place July 12-17. Volunteers will be assisting local Christian organizations while there. If you are interested in going please contact the church office or the Dale Baptist Association. Check back after the trip to discover the many ways God used those on the trip to impact a community for Christ. 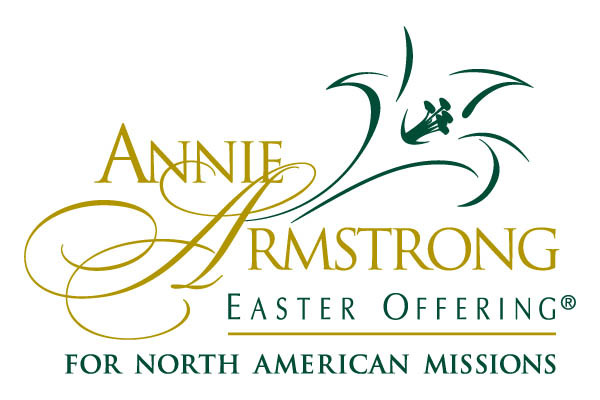 Annually churches across the nation collect a special offering. 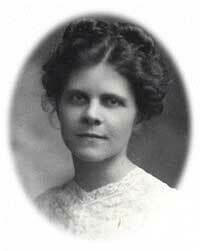 The Kathleen Mallory Mission Offering funds the work and ministries of Alabama Woman's Missionary Union.